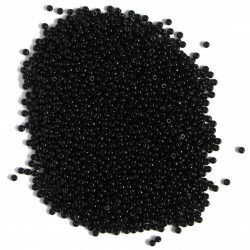 Size 8 Seed Beads There are 50 products. 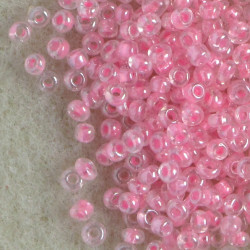 Red Transparent Seed Beads. Approx. 10g per Pack. 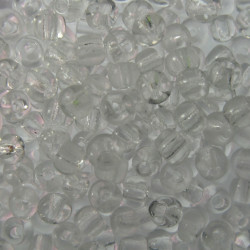 Size 8, glass seed beads, white. 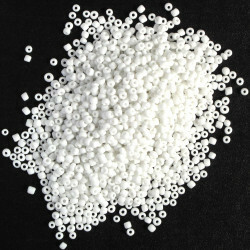 Size 8, Glass Seed Beads, White. 50g Packs. 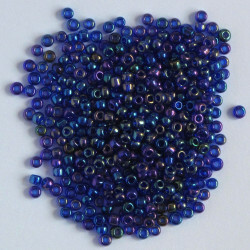 Size 8, cobalt blue AB glass seed beads. 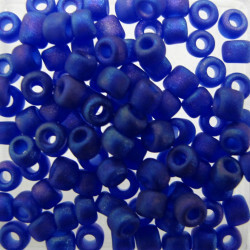 Size 8, Cobalt Blue AB Glass Seed Beads. 10g Packs. 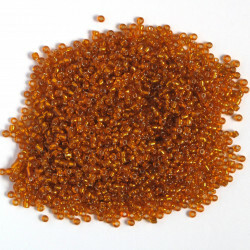 Size 8, glass seed beads, amber AB. 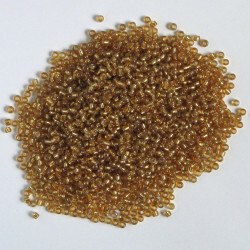 Size 8, Glass Seed Beads, Amber AB. 50g Packs. Size 8, glass seed beads, translucent yellow. 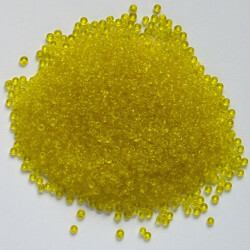 Size 8, Glass Seed Beads, Transluscent Yellow. 50g Packs. 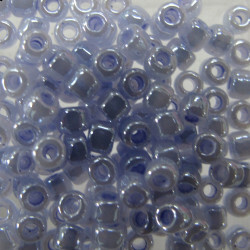 Size 8, glass seed beads, translucent purple. 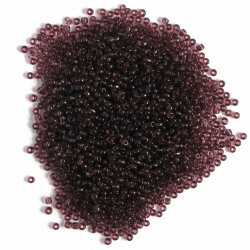 Size 8, Glass Seed Beads, Transluscent Purple. 50g Packs. Size 8, Silver Lined, Glass Seed Beads, Amber. 50g Packs. Size 8, silver lined, glass seed beads, gold. Size 8, Silver Lined, Glass Seed Beads, Gold. 50g Packs.